← Make a resolution to get a smile you love! Don’t wait for something to go wrong before you visit! We know that visiting the dentist isn’t top of your wishlist but waiting until something goes wrong can often mean that the experience will be more expensive. 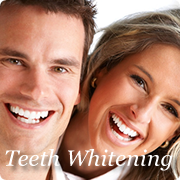 Regular visits to the dental and hygiene team help your smile to last a lifetime. If you go to the dentist as often as recommended this will help ensure that any issues are dealt with quickly and efficiently, usually before it becomes painful and expensive. If you wait until you are in pain then the experience will probably be negative even if you leave the practice out of pain and comfortable! 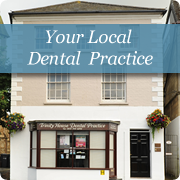 So, if you haven’t visited the practice in a while it’s time to make 2019 the year you love your smile….and your dentist.